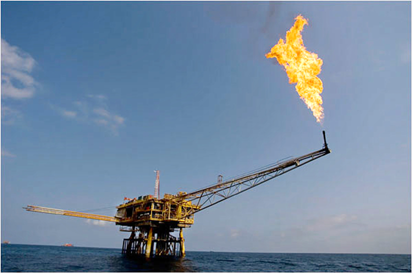 Owan added that Nigeria had not been able to effectively utilise the West African Gas Pipeline to evacuate gas to Ghana and other countries along the pipeline, noting that this might negatively affect the country’s quest to supply gas to Europe through the proposed Nigeria-Morocco gas pipeline project. He said: “The liquidity issues of the Nigerian power sector is affecting everybody. The problem with the gas industry is the domestic market. The NLNG is doing well with gas and everybody down the chain in that line of business is happy.